Welcome to the website of the FRANCE SARL CORAL 1. 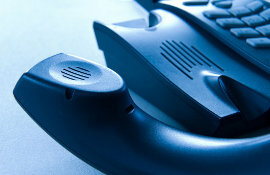 The purpose of this website is to give the general public information on the products distributed by SARL FRANCE CORAL. 2. This website and all its contents, including text, still or animated images, databases are protected by copyright. 3. FRANCE SARL CORAL grants you a permission to view its content for personal and private use, excluding any public display or distribution. The authorization of reproduction is conceded to you only in digital form on your computer, for viewing pages opened by your browser. The paper impression is authorized for purposes of private copying for the exclusive use of the copyist within the meaning of article L. 122-5 2 ° of the Code of Intellectual Property. The creation of a hyperlink on the Web site is authorized without frame to the address of the home page of the site (http://www.coralfrance.fr) to the exclusion of any other address. 4. Any other use not expressly referred to herein is not permitted and requires the express prior written consent of SARL FRANCE CORAL. You are not permitted, including, apart from expressly granted above uses: to reproduce images and logos, to make deep linking to any part of the Website other than the home page, or use extract all or part of the databases used by the Web Site to use any programs or CGI used by the Website, etc. 5. FRANCE SARL CORAL would not be held responsible for any typo or error content. 6. FRANCE SARL CORAL assumes no liability for the information contained in this website and disclaims any liability arising from negligence or otherwise concerning such information. 7. 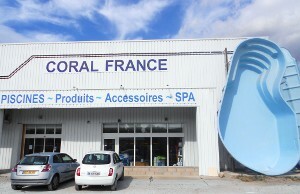 CORAL FRANCE SARL does not guarantee you the existence or availability of any offer mentioned in this website. 8. By using this website, you assume the risks related to the completeness, accuracy, adequacy or currency of the information. 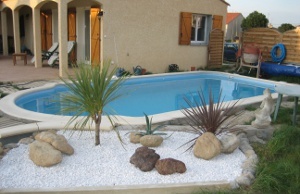 The site of the SARL CORAL FRANCE.fr is property of SARL FRANCE CORAL. 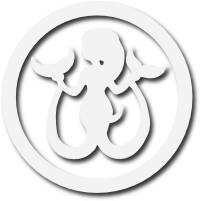 This whole site raises French and international legislation on copyright and intellectual property. All reproduction rights are reserved, including for iconographic and photographic documents. Any reproduction, even partial, of this site is strictly prohibited without permission of SARL FRANCE CORAL. - Photo credits : SARL CORAL FRANCE.